The Okanagan Short Story Contest awards the best new short stories by writers in the Southern Interior of British Columbia: east of Hope, west of the Alberta border, north of the US border and south of Williams Lake. Past winners have gone on to publish with Penguin Random House, Arsenal Pulp Press, and NeWest Press, as well as numerous magazines and journals nationally and internationally. The Amber Webb-Bowerman Memorial Foundation is co-sponsoring the 2019 contest, allowing FCCS to award larger winning purses—$1,000, $400 and $200—as well as a new award for the top short story by a high-school student ($200 prize). Co-sponsors are FCCS, Kelowna Capital News, the Central Okanagan Foundation, and subTerrain magazine. SHORT STORIES: We are looking for works of adult fiction that fall between 1,000 and 4,000 words in length (about 4-20 pages, typed, double-spaced). We are unable to provide written responses to manuscripts. There is a $15 entry fee for each story. All proceeds go towards Creative Writing scholarships at UBC. 1. This contest is open to all residents of the southern interior of British Columbia: east of Hope, west of the Alberta border, north of the US border and south of Williams Lake. 2. Entries must be original, unpublished works of fiction. 3. Short stories should range from 1,000 to 4,000 words. We encourage writers to abide by these limits. The judges reserve the right to disqualify stories that are too long. Stories (not authors) that have placed in the top three spots in previous years are disqualified from entry. We are looking for literary short fiction. Please do not submit chapters from novels, work for children, non-fiction articles or memoirs, screenplays, etc. Adults: Entries must be accompanied by a $15 entry fee, payable online. 5. No name, address, phone number or any identifying mark should appear on the pages of the manuscript. 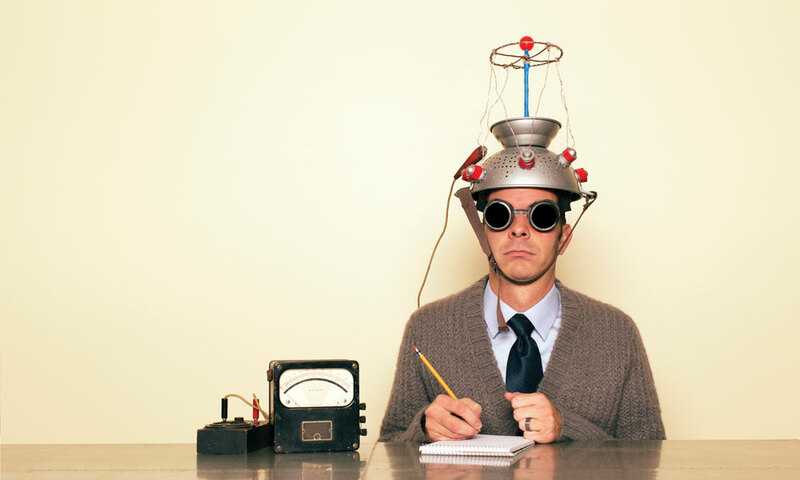 Include a separate cover page with the author’s name, address, email address, phone number and the name of the story. Authors whose stories make it to the shortlist stage should be prepared to submit biographical information upon request. 6. Entries must be received by 11:15pm January 31st, 2019. 7. There are no limits on the number of entries. 8. Entries will be judged solely on artistic merit. Decisions of the judges are final. 9. The winners will be announced in the spring at a public event where the winning writers are invited to read from their work. 10. Any funds not used for administration of the contest go towards funding a Creative Writing scholarship for students transferring to UBC Okanagan from Okanagan College. 11. Entries must be submitted online along with payment. *One you submit your payment, you will receive a confirmation number, this is needed as part of your submission form. Note: Publication in subTerrain magazine for the winning $1000 prize will be arranged, but publication dates are to be determined. The Okanagan Short Story Contest was originally jointly sponsored by the Central Okanagan Foundation and Okanagan University College. In 2006, the contest became a joint project of the two new post-secondary institutions in the valley: Okanagan College and The University of British Columbia’s Okanagan Campus. The contest has been held annually since 1997 (with two years missing). Support from the contest has come from the George Ryga Centre and CBC Radio One in Kelowna. 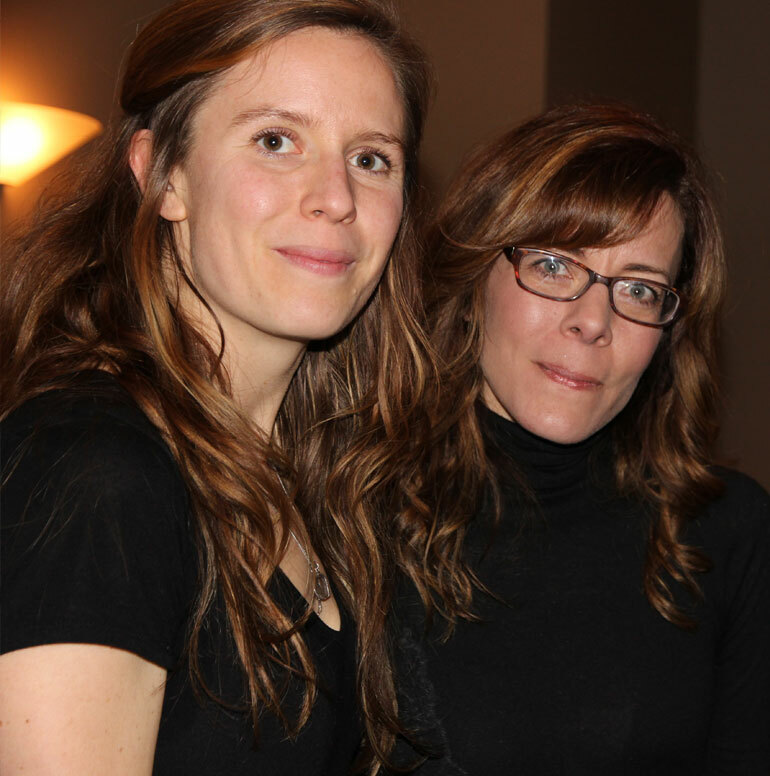 Prizes each year vary, but they have included a cash award, a reading, the publication of the story in a chapbook, excerpts of the stories broadcast on CBC radio, and a weekend retreat at the George Ryga Centre. For years, English professors John Lent and Nancy Holmes administered the contest for Okanagan College and UBC Okanagan, respectively. 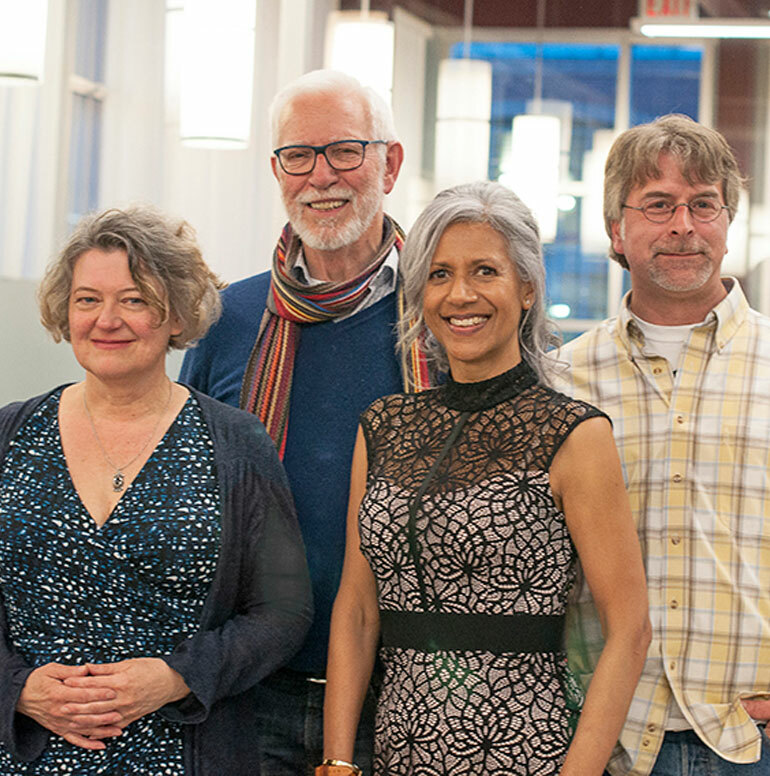 The short story contest is made possible by the efforts of support staff at UBC Okanagan, our terrific judges, the Central Okanagan Foundation, and FCCS’s annual Writer in Residence. We have had a couple of teens make it to the shortlisted stage in years past, so this year we are offering a High School Category, which is free, and comes with a $200 prize, to help level the playing field a bit. We encourage young writers to submit their work. Make note: this is a contest for literary short fiction, not children’s stories. We are unable to provide written responses to manuscripts. 2001: Kelly Dvorak, “Annie Tells”; Judge Billie Livingston. Reading: The Alternator Gallery, Kelowna. 2000: Virginia Dansereau, “Undertow”; Judge David Arnason. Reading: The George Ryga Centre, Summerland. 1998: Tannis Atkinson, “Comfort”; Judge Cynthia Flood. Reading: The George Ryga Centre, Summerland. 1997: Alison Sivak, “Portrait of a Girl Who…”; Judge Sean Virgo. Reading: The George Ryga Centre, Summerland. 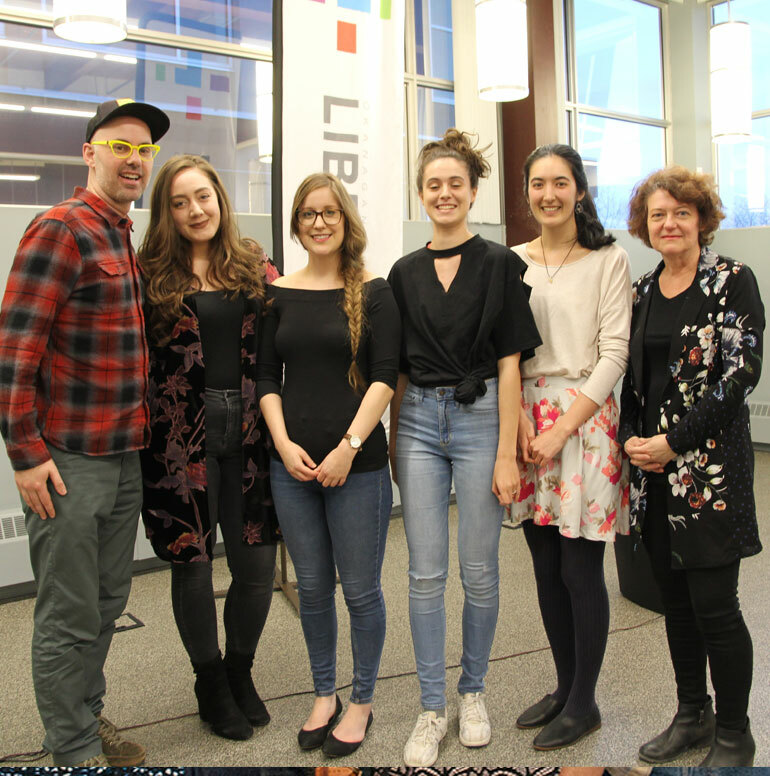 Second and Third prize winners have included Bethany Pardoe (high school winning entry), Victoria Alvarez, Cliff Hatcher and Michael Griffin (2018 and 2017), Bronwyn Berg, Jocelyn Tennant, Raven Faith Jones, Glenna Turnbull, Brittni Mackenzie-Dale (2014 and 2015), Andrew McMonagle, Jade Hignett, Jillian Harvey, Shelley Wood, Tara Storness-Bliss, Susan Fenner, Ryan Ennis, Toby Burbidge, Gord Grisenthwaite (2010), Susan Buis, Dawn Kennedy, Leah Todd, Hugh Anderson, Chris McMahen, Gord Gresenthwaite (2006), Trish Lomin, Shirley Missiaen, Dawn Renaud, Lee Caufield, R.D. Shuttleworth, Virginia Dansereau, Anne Wise, Sarah Hambley, Steven Lattey, Brett Todd, Jill Rochelle Hiebert, Dona Sturmanis, and Darcie Hossack. MacKenzie-Dale is a current UBC Okanagan Master of Arts (MA) student. Her story entitled, “They Called Him Luke” landed her in first place in the 20th running of the annual contest. “All three stories stayed with me and resonated their own individual strangeness.” says contest judge, Renee Saklikar.